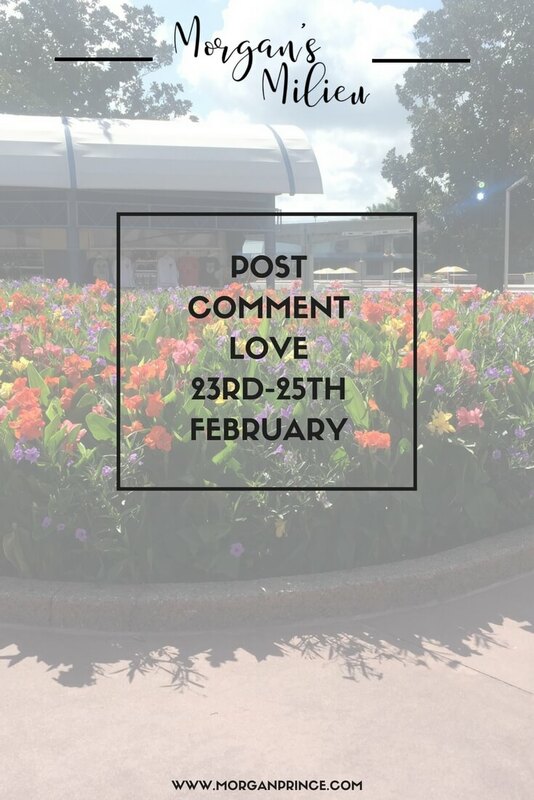 Welcome back to Post Comment Love - be sure to link up a post and get reading, commenting and sharing the blogger love! Stephanie and I will stop by your posts and do the same. Happy reading. Well it's half term this week so I've had the boys at home and it's been a bit of a pain keeping them busy. I never enjoy February half term, the weather isn't great and it seems to early to have a school break - or is that just me? To be honest they were ready for a break, I think it's just this time of year when the weather is still rainy and dull outside it makes it harder to think of things to do. I cannot wait to see more of the sun! We haven't done much of anything this week, stayed at home mostly (I've had lots of stuff going on). But the boys have been happy that they can play their games so I guess that's good. It was Hubby's birthday yesterday so we went out for dinner - to Chino Latino in Nottingham. It's our favourite restaurant and we introduced LP to it on my birthday and he LOVED it. He liked that he got to try lots of different foods all at once so he couldn't wait to go back. We've been planning some of our Walt Disney World trip the last few weeks too. It's the kind of holiday where you need lots of planning, booking restaurants, thinking about what you might want to do on a particular day, checking out the opening hours of the parks, etc, so we've been getting that done. It gets me quite excited thinking about that holiday, spending so much time in the glorious Florida sun with no thoughts about work, cleaning, or anything other than having a great time. I cannot wait! 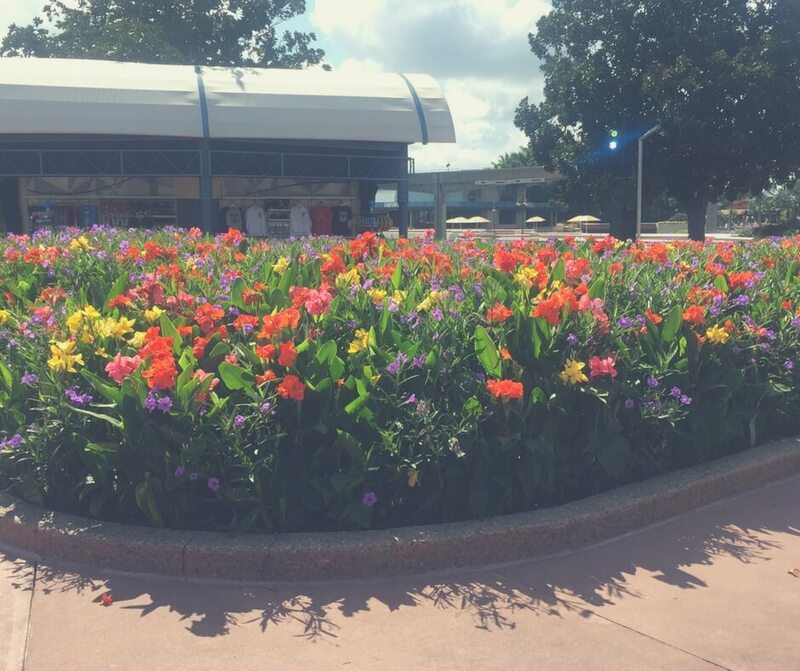 Gorgeous colourful flowers we see at Epcot every time we go! Have your kids been on half term this week or are they back at school now? 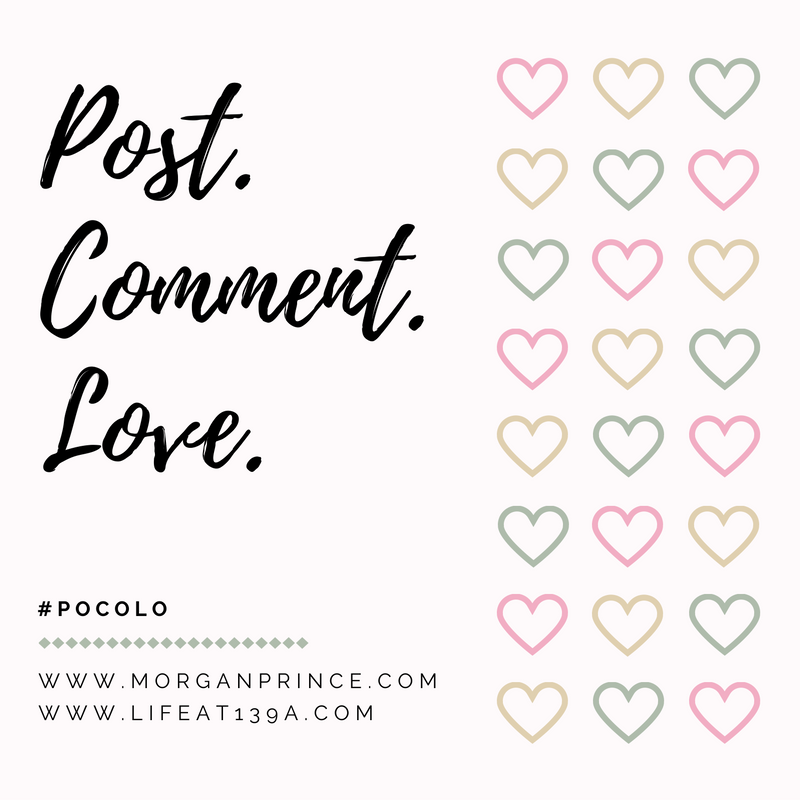 You can send your answers to postcommentlove@gmail.com, or get in touch some other way if you'd prefer, and either Stephanie or I will be in touch to give you a date for your feature. If you haven't answered our questions we'd love to feature you! 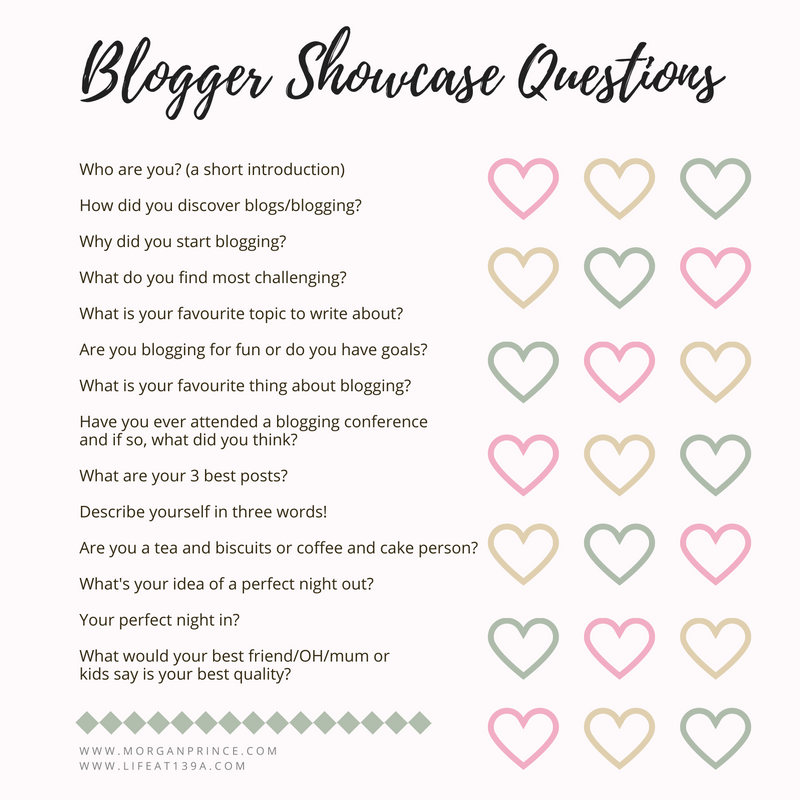 If you'd like to be featured in our Blogger Showcase please do check out the questions (above) and email your answers to us at postcommentlove@gmail.com. Have a great weekend Morgan. I'm staying in nice and cosy! dreading those low temps we're predicted! Ooh fabulous (answering our questions)! I'll look forward to getting them. I've never been skiing - I have this terrible fear that if I tried I'd break something. The last time I went ice-skating I broke my coccyx! 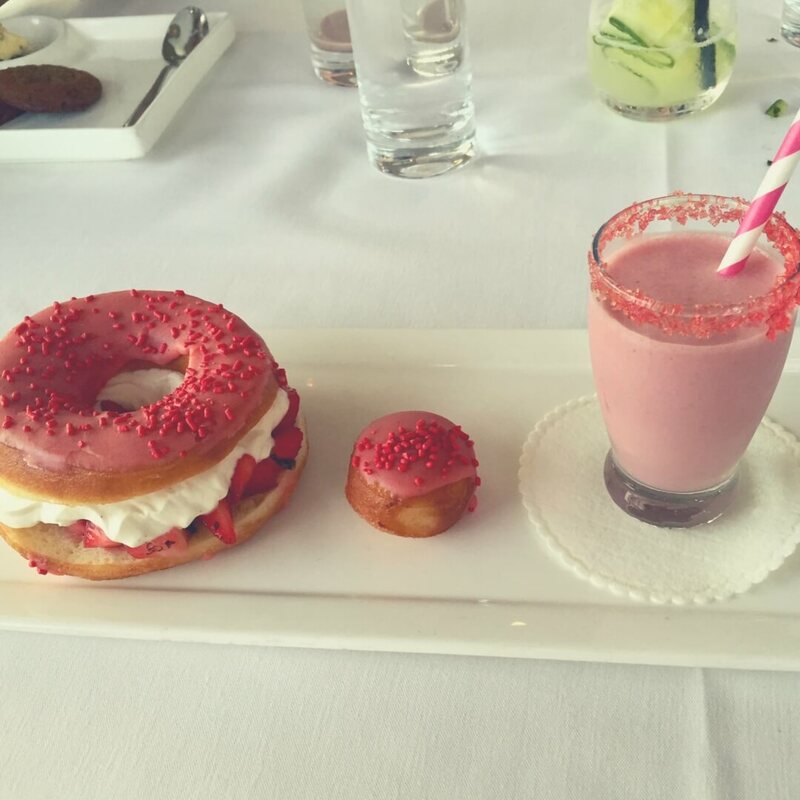 Thanks for sharing and I hope you are having an amazing weekend. Hope you had a great half term Morgan with your family. Back to routine now and I have so much to do, ha! I am always catching up. Thanks for hosting.